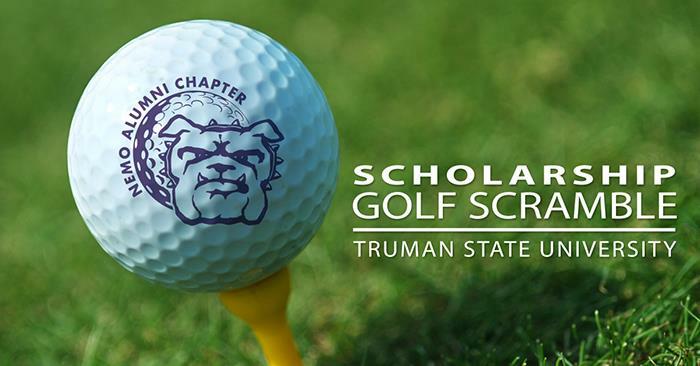 Truman alumni, family, friends and golf enthusiasts are invited to play in the Northeast Missouri Alumni Chapter Scholarship Golf Scramble, June 10, at the Kirksville Country Club. The four-person scramble tournament helps to fund the Northeast Missouri Alumni Chapter Scholarship, awarded to students from northeast Missouri. In addition, the Northeast Missouri Alumni Chapter will be awarding $50 Kirksville Country Club gift cards to first place in each flight and $25 Kirksville Country Club gift cards for second place in each flight. There will also be a lot of great door prizes, as well as prizes to the winners of the various contests. Thirty-two students were recognized as valedictorians during the May commencement ceremony. 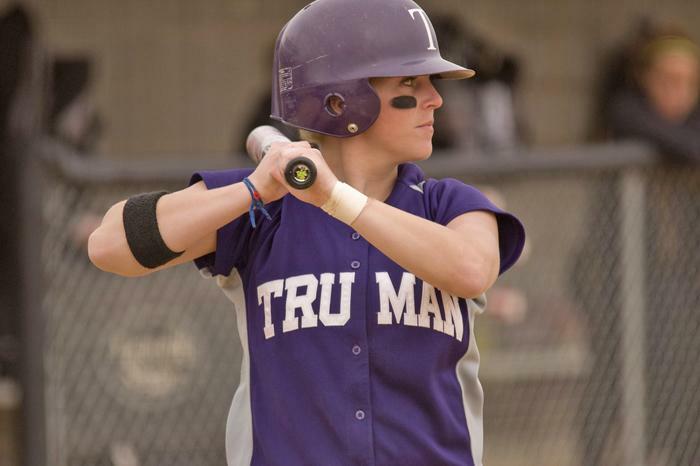 Students who earned a 4.0 grade point average for the duration of their Truman careers earned the distinction of being a valedictorian. Spring valedictorians included: Paige Ann Allen, Hope Jae Berntsen, Caitlyn Christine Bess, Brandon Lee Bolte, Kira Christine Chatham, Lindsey Anne Davis, Zane Truman DeZeeuw, Laura Kathryn Dungan, Lauren Ann Dwyer, Lasse Matti Fuss, Jordan Alexandra Ganter, Jonathan Gilmor, Christine Marie Gooch, Brent Hammett, Clara Hughes, Nathan Adelbert Kuhl, Bradley James Lazzari, Michael Thomas Josiah Marmorstein, Mitchell Curtis Peterson, Annie Joy Schaeffer, Corey Robert Schmidt, Philip Anthony Schuchardt, Kaytlin Mae Tippin, Christopher Chan To, Megan Amelia Todd, Rebecca Lauren Vadalabene, Charles Richard Walde, Nicholas Michael Wehner, Nathan Bayliss Wikle, Emily Jean Wildhaber, Bing Qian Zheng and Yong Heng Zheng. 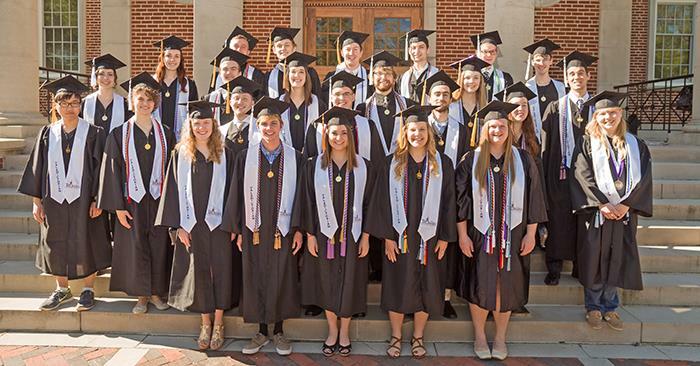 Nine spring graduates were recognized as Honors Scholars and were awarded medals at a pre-commencement ceremony May 6. 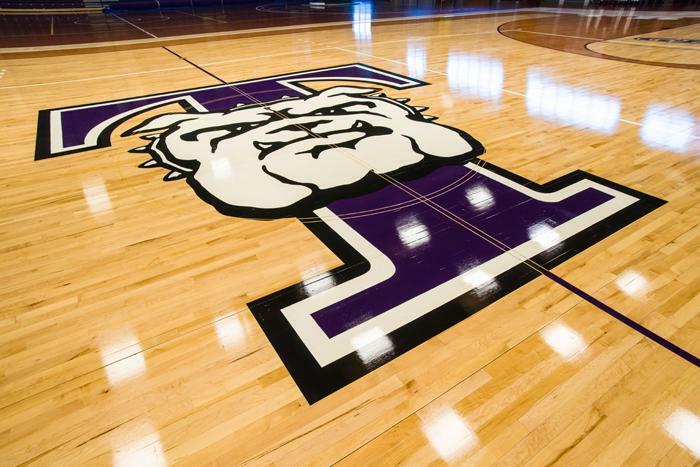 Truman’s Honors Scholar Program offers outstanding students the opportunity to select rigorous courses in the liberal arts and sciences component of their degree programs. 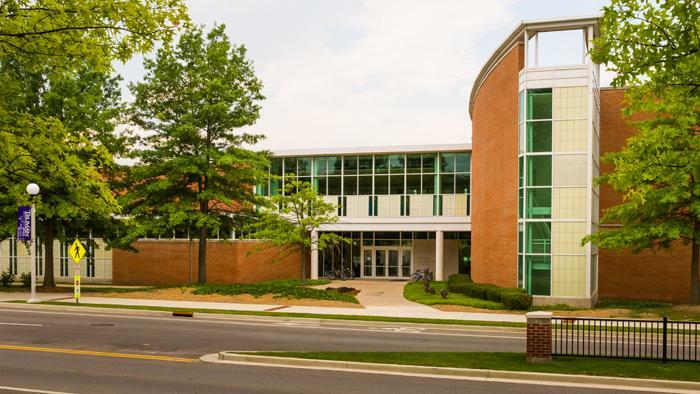 The honor is awarded to graduating seniors who have completed five approved courses, with at least one from each of the four areas of mathematics, science, humanities and social science. They must achieve a grade point average of at least 3.5 in those courses and an overall grade point average of 3.5. 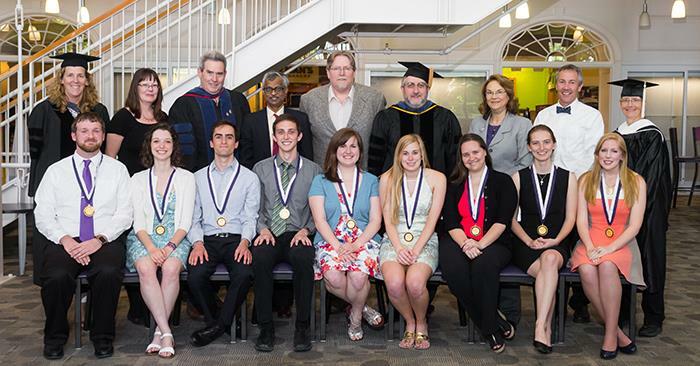 Spring 2016 Honors Scholar graduates (seated) received their medals from faculty presenters (standing) during a pre-commencement ceremony May 6. Pictured, from left: Zachary Rhodes with presenter Elisabeth Hooper, associate professor of biology; Sarah Lamkin with Amber Johnson, professor of sociology; Nathan Kuhl with David Gillette, professor of economics; Matthew Evers with Samuel Ling, professor of physics; Sharon Kathleen Edele with LaRoy Brandt, assistant professor of biology; Alison Dyn with James Guffey, professor of statistics; Laura Davis with Candy Young, professor of political science; Kathryn MacDermid Bollman with Michael Bird, professor of exercise science; and Julie Bays with Jeanne Mitchell, instructor in biology. 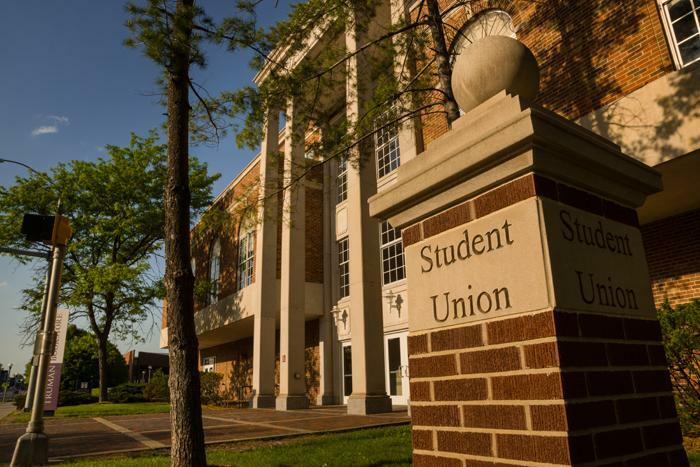 Due to the required move-out process for Baldwin Hall, taking place in May and June, the Truman movers will be extremely busy. Because of this, the response to other moving requests will be slower than usual and your patience is appreciated. For questions regarding moving requests, contact Karl Schneider at kschneid@truman.edu. 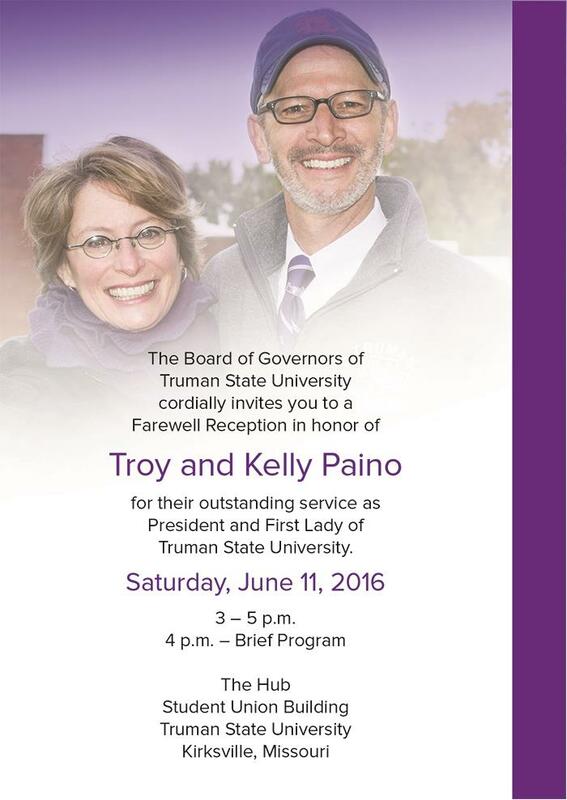 The next issue for the Truman Today will be available June 13. Jerrold Hirsch, professor emeritus of history, published “Paul von Ryan Hindenburg Denies Trump Hitler Connection, Ryan notes that ’The Donalini’ has promised to be on his best behavior from now until the election,” in Humorous Times: World’s Funniest News Source.